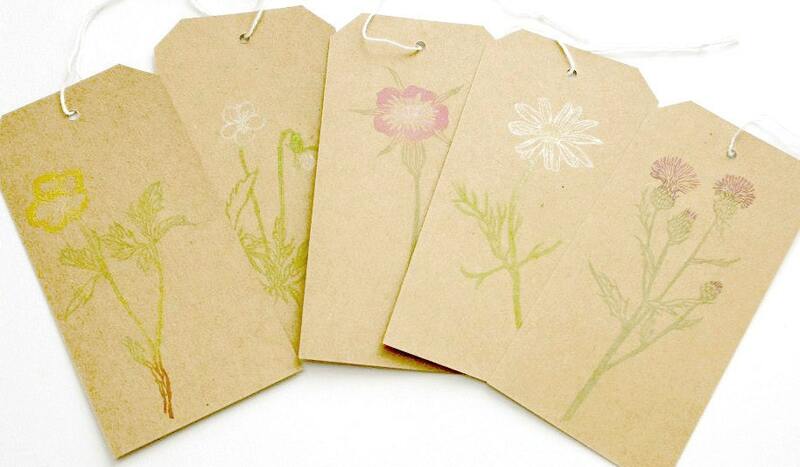 Chamomile Rubber Stamp. Chamomile Flower. 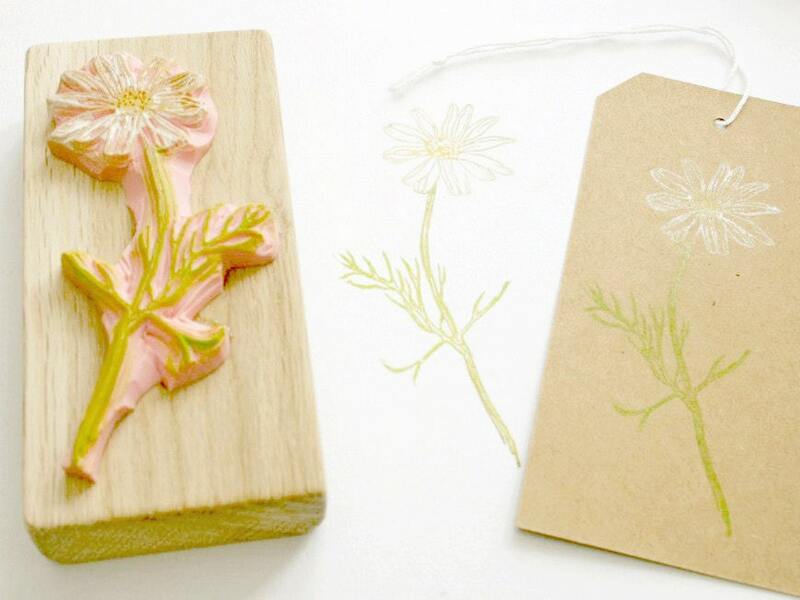 Hand Carved Rubber Stamp. 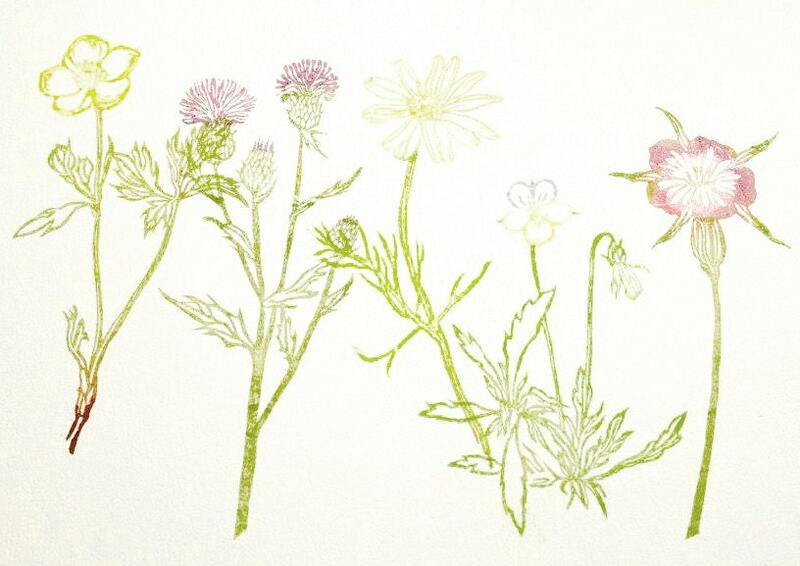 Also available in the Botanical range : Buttercup, Corncockle, Pansy and Thistle.